Lake Country Standard Duty Orbital (SDO) Polishing & Finishing Foam Pads have been engineered for all Dual Action Polishers. 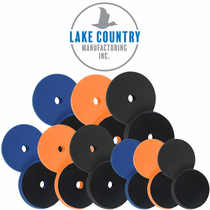 Available in Heavy Polishing, Polishing and Finishing Foam Pad aggressiveness. 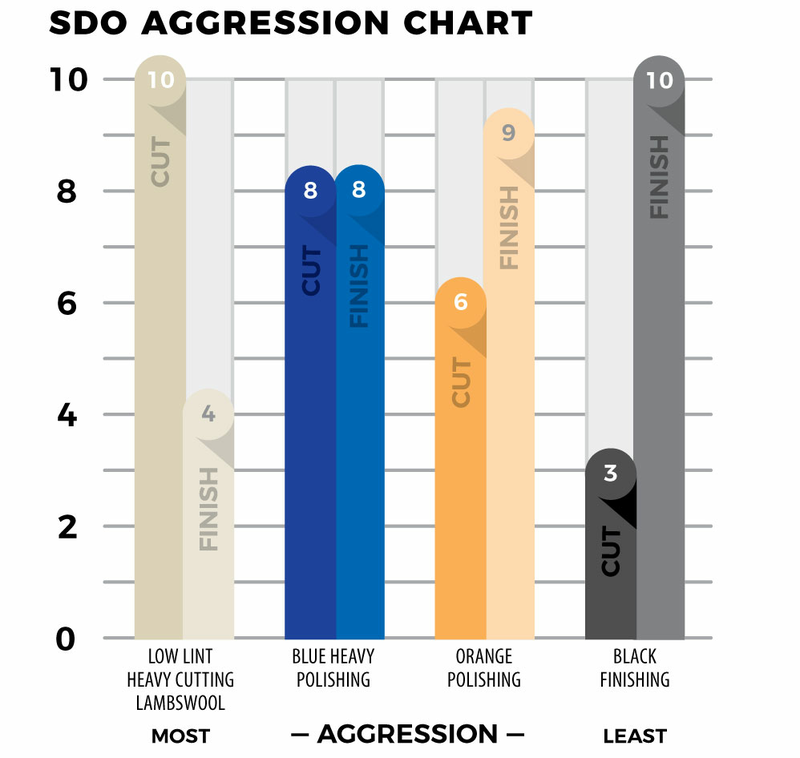 The SDO "Standard Duty Orbital” pads were engineered for use with random orbital DA polishers and direct drive DA polishers which includes the long throw dual action polishers.